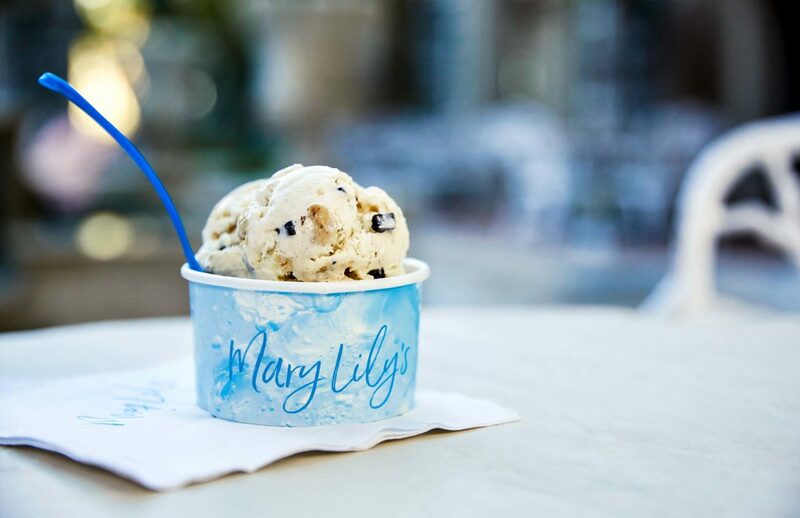 How MDG helped an iconic resort more than double its occupancy and revenue while remaining true to the brand’s rich heritage. 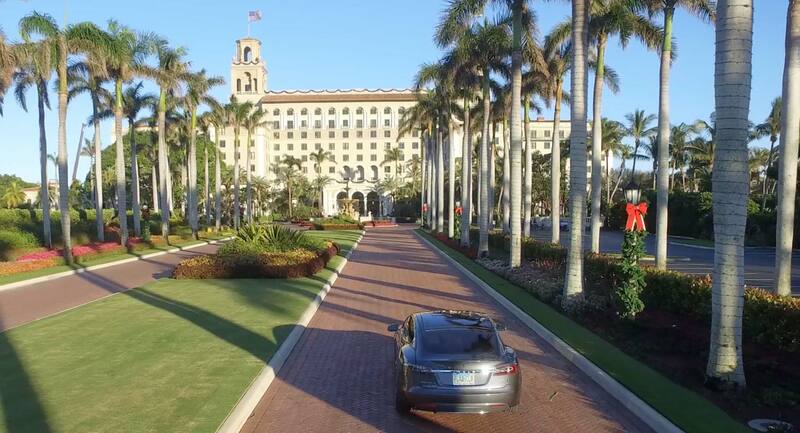 The Breakers Palm Beach has been one of the world’s most desirable destinations for vacationers and business travelers for more than 120 years. Over the span of nearly two decades, we’ve partnered with this iconic resort’s management and marketing teams to more than double occupancy and revenue. 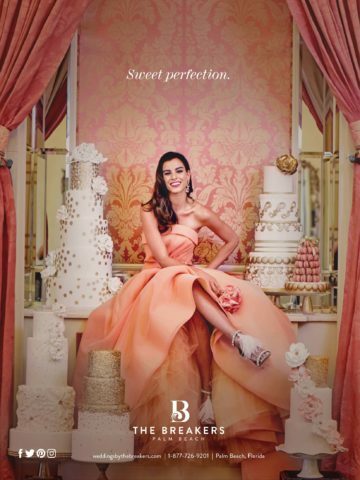 Throughout the engagement, we’ve meticulously preserved The Breakers’ rich heritage while evolving the brand to keep it relevant with a discerning, elite audience. Through collaboration, careful attention to detail, and creative thinking, we’ve helped The Breakers maintain its historic status and grow in fresh ways. 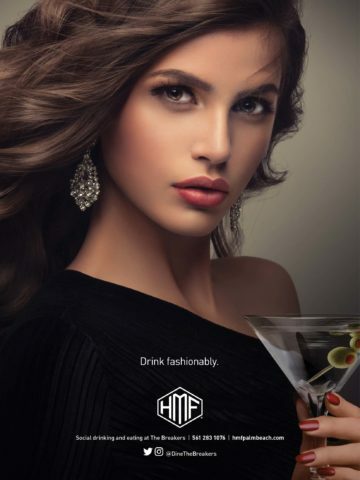 MDG has increased The Breakers’ prestige, its perceived value among consumers, and its brand equity through an ongoing strategy of exclusivity. 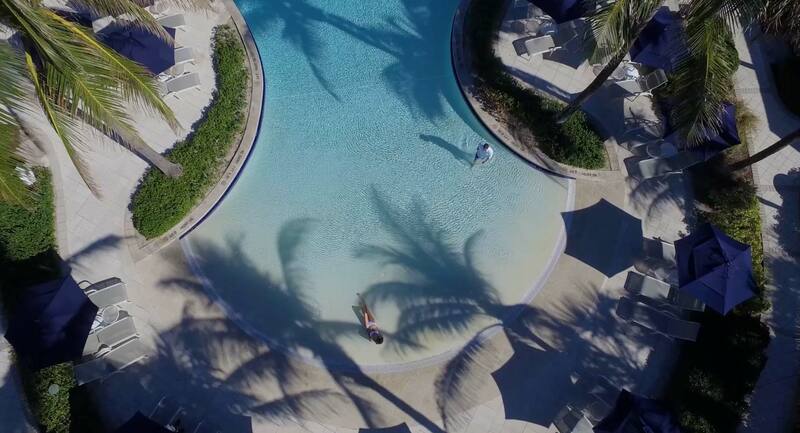 By working in close partnership, MDG and The Breakers have preserved the resort’s storied past while providing fresh, new experiences that appeal to today’s guests. Our role as brand steward has helped The Breakers stay current while remaining true to its core identity. 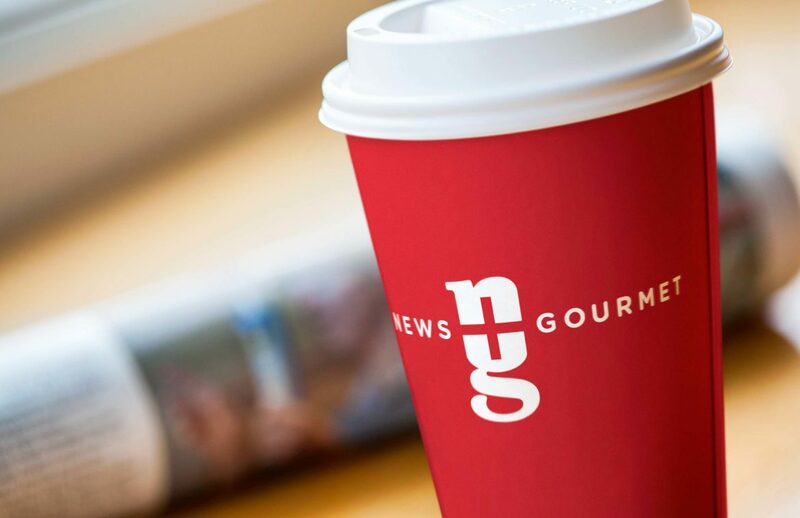 Partnering with a legend requires that every marketing effort reflect the essence of the brand. 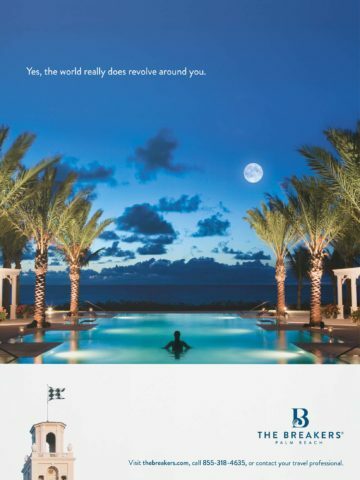 Whether the medium is a print ad, a digital banner, a gift card holder, or a piece of branded merchandise, we view each touchpoint as a unique opportunity to reinforce the exceptional qualities of this long-esteemed resort. 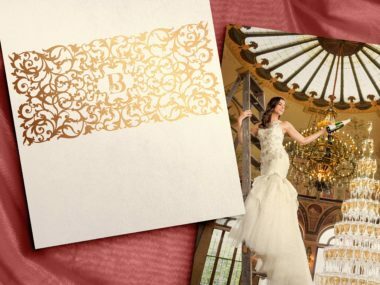 As the defining moment in the life of a couple, the wedding day demands a level of perfection that exceeds all others. 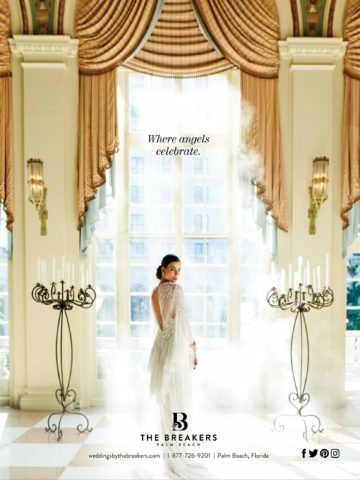 Appropriately, The Breakers gives each wedding event exceptional attention and its own distinctive style. 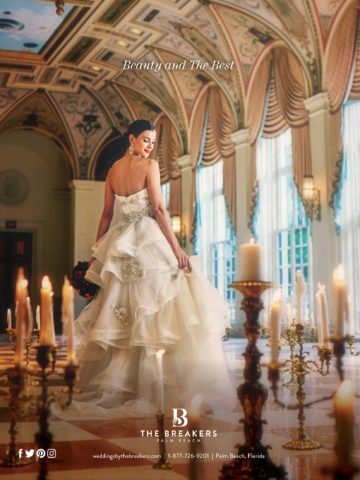 A wedding at The Breakers brings dreams to life, with a precision that borders on magical. 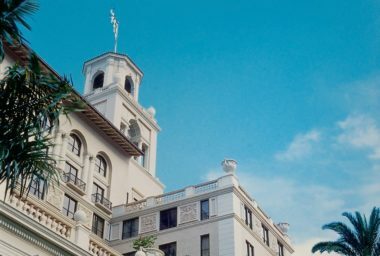 When The Breakers wanted to develop a boutique hotel within the original landmark property, MDG rose to the occasion. 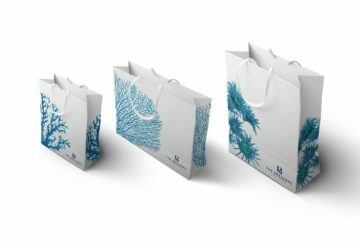 The challenge was to create a new, concierge-focused brand experience with an even higher level of service and amenities. The solution? 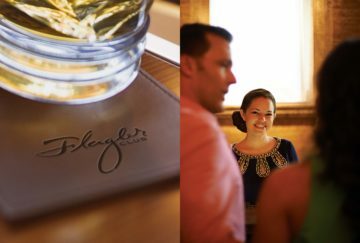 Flagler Club: a tribute to Henry Morrison Flagler, the man whose vision established the resort’s original grandeur back in 1896. 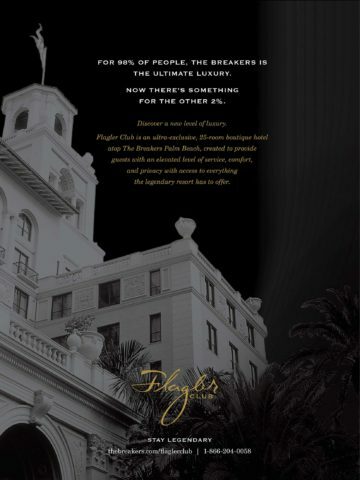 Flagler’s unique style and distinctive signature became the foundation for the new brand and identity. 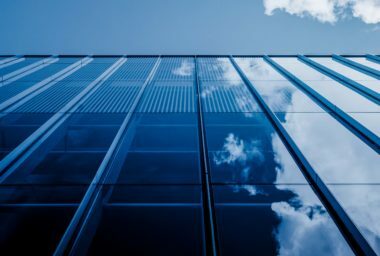 Over the years, MDG and The Breakers have worked together to introduce a number of related brands for new on-property and off-property entities. Our goal has been to distinguish these in a way that allows them to stand on their own, while still living within The Breakers’ brand architecture. 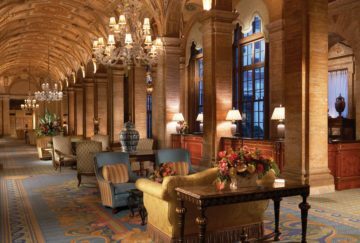 MDG and a leading restaurant designer teamed up to reimagine one the most memorable dining areas at The Breakers. 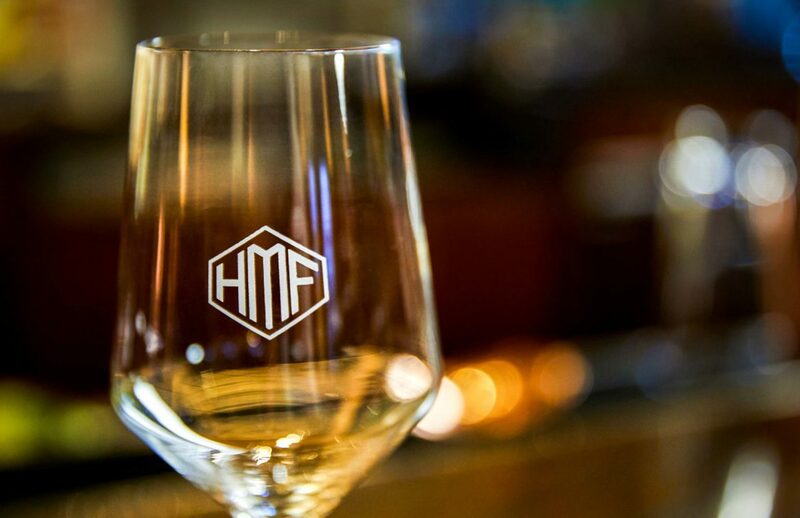 Together, we created HMF, a social dining experience that put an entirely new spin on this iconic space. 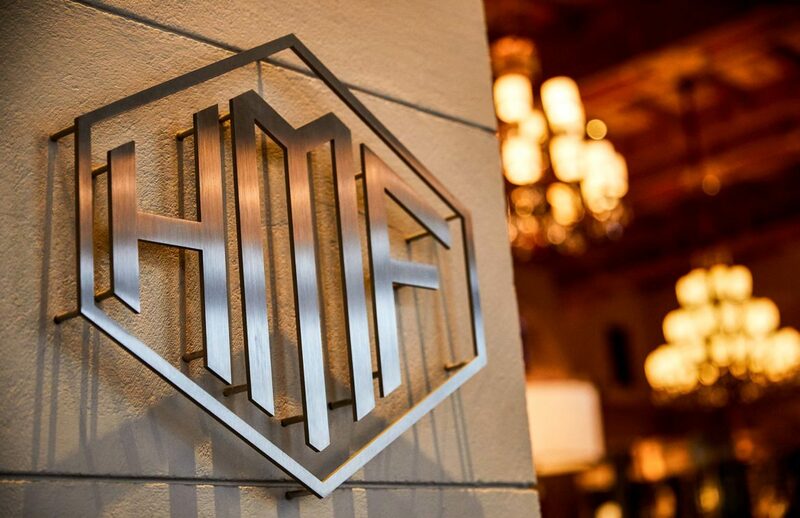 Henry Morrison Flagler’s initials played an integral role in the carefully branded new restaurant. 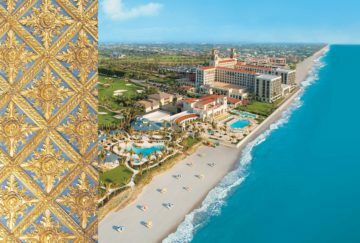 This reinvented piece of history quickly became a favorite for hotel guests—and Palm Beach’s latest and greatest hot spot continues to exceed all expectations. MDG helped The Breakers more than double occupancy while remaining true to its rich heritage. Learn more about the art of partnership and how our collaborative approach can help your business.